It is easy to absorb and it gives me a well rested look and a very nice feeling after I have applied it. I also has a floral fragrance to it, because this cream is consist with these three flowers, Passion Flower, Anchusa and Poppy to recharge our skin cell! I personally love love love flowers so it’s natural that I love the smell! This is an absolutely gorgeous fluid that you can apply at night, and / or day; alone or under cream if your have very dry skin. 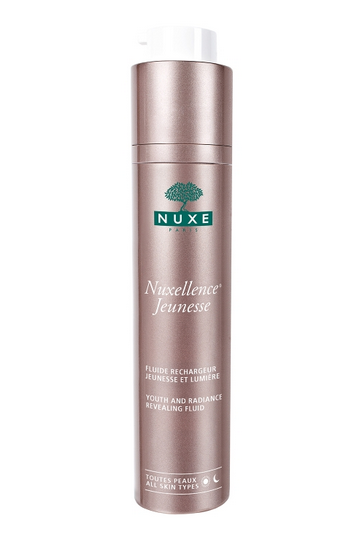 Ladies who are trying to prevent or smooth wrinkles should definitely give it a try. I would purchase the full size when this runs out!